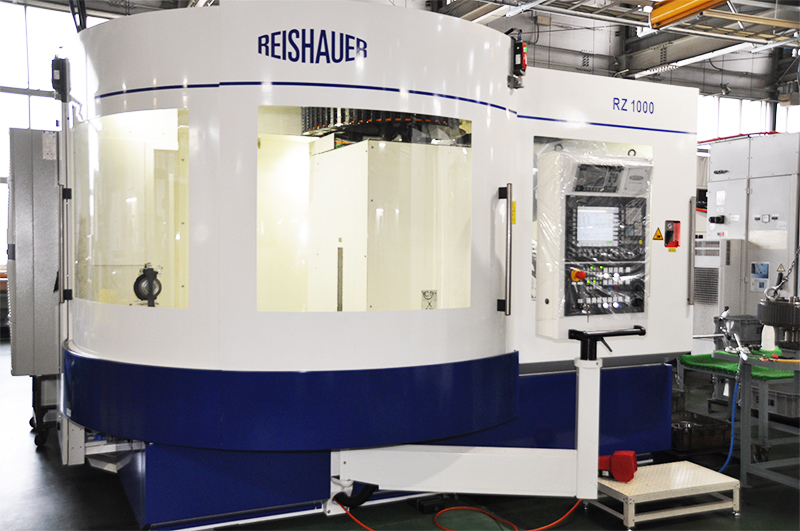 The gear grinding machines made by Reishauer, which is machine tool maker with a history of more than two hundred years, have top-level accuracy all over the world. We have a lot of the machines and make the most of their capacity. 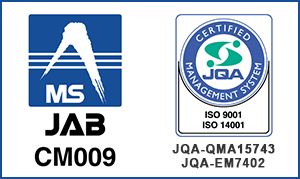 Thanks to them, our unique technology can provide our products with high-accuracy.